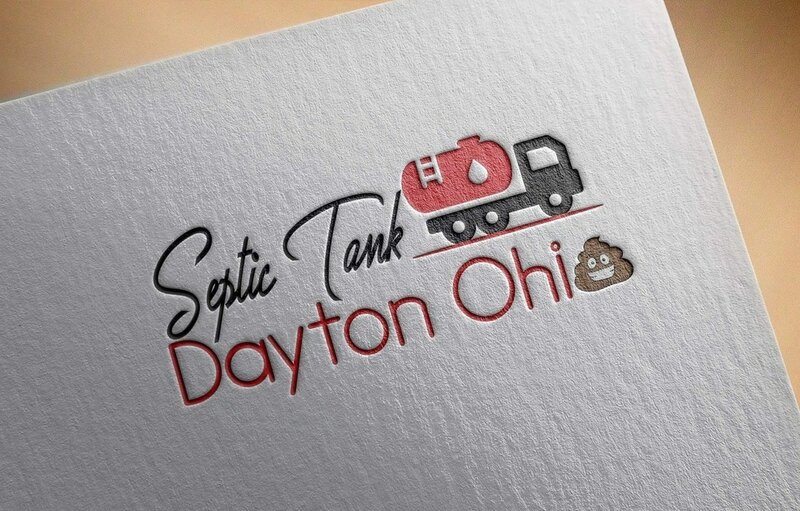 The Best Septic pumping service in the Miami Valley ask: Need a new Septic tank install? Consider us and call!! How long will my Septic Tank Last? ​If a Septic tank is not pumped and checked routinely, you can almost be certain of a certain failure at some point. Septic Tank replacements can run from $5000 to $20,000 or more to replace, so routine pumping and maintenance are crucial to keep the septic tank going and extending the lifespan of the septic tank. ​How much will it cost to pump out my septic tank? There are a variety of factors which charging the septic tank. Tank size is one factor in pumping of the septic tank. Another factor is how long it was since the tank was last pumped. If any digging is required to work on the septic tank the cost will go up and the time it will take to fix the problem with increase. If we have to use hydro jetting to clean out the tank it will cost more to clean out you pipes and then pump out your septic tank. Please call or fill out the free quote form to get a better idea of the cost. Grease traps should be cleaned and inspected at least every three months. This allows for the Grease trap to be cleaned and inspected for problems. We will check the grease trap operation for problems such as clogs, backups and flow control from your drains to your grease trap box. We will check and ensure the pipes going to the trap will drain properly. 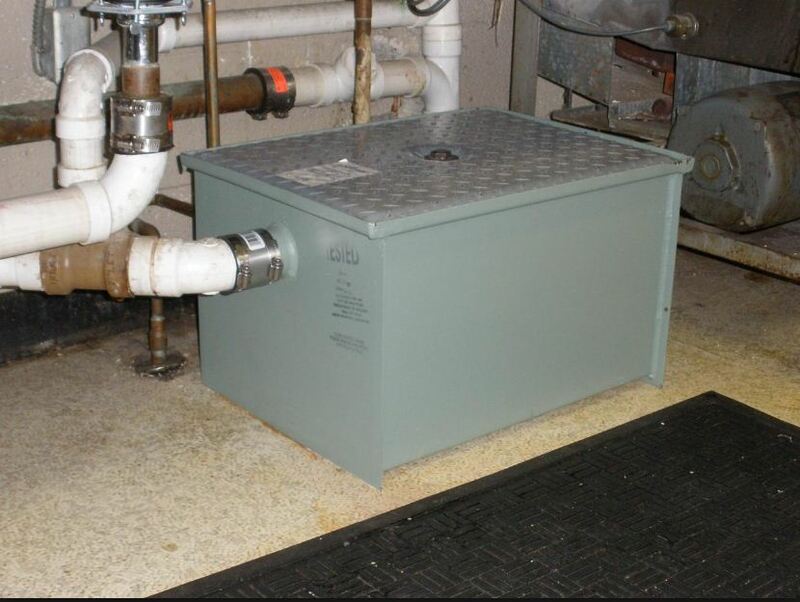 This keeps grease trap odors down to a minimum and the Health Department and EPA off your back. How often should I get Septic Service? 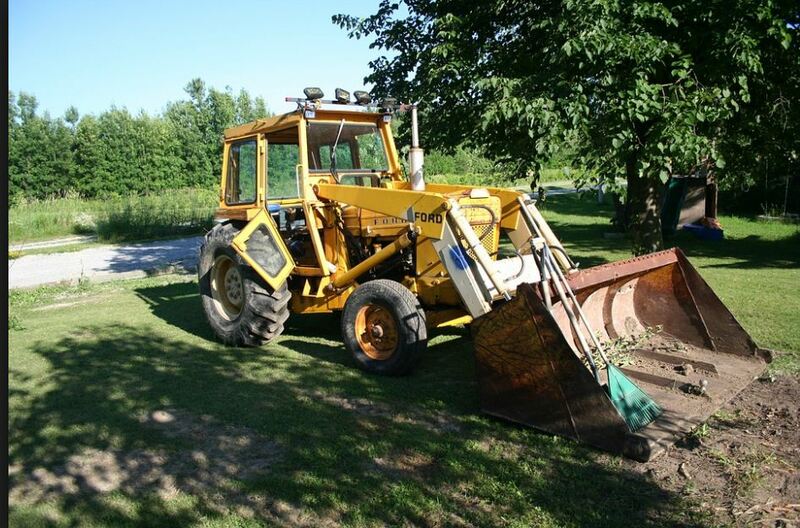 ​It is often best to pump out the septic tank before it becomes too full. Most Health Departments suggest to have the Septic Tank pumped every two years. This is assuming your septic tank is in good working order and and the average family of four people are regularly using it. Larger Families or businesses probably want to have their septic tank pumped every year. Compromised Septic systems will also want to have a septic cleaning company come out and do it every year. Do you serve an area near me? it is important to find a local Septic tank company that you can trust. Be assured that we send out the best employees that strive for you complete satisfaction.